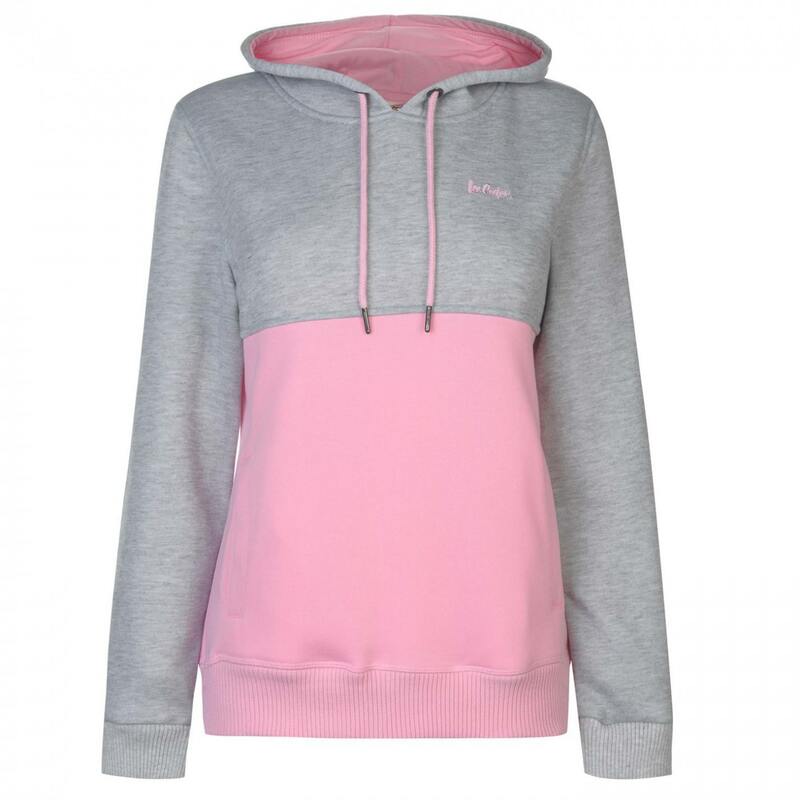 This Lee Cooper Cut and Sew OTH Hoodie is an over the head design with long sleeves and ribbed trims for comfort. It features a drawstring adjustable hood and is a 2 pocket design. This hoodie is a lightweight construction in a block colour. It is designed with an embroidered logo and is complete with Lee Cooper branding.